We have a Prayer team that is available to support you if needed. 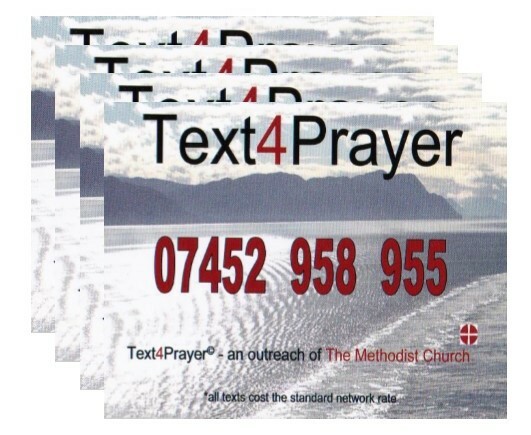 If you would like us to Pray for you then send a message to TEXT4Prayer. A member of our Prayer Team will reply to you. If you attend one of our Services you can add a name to the Prayer Book or if you prefer have a one-to one private session with a member of the Prayer Team after the Service.